Tata has already started preparing for the coming time. The time to come is of electric vehicles. 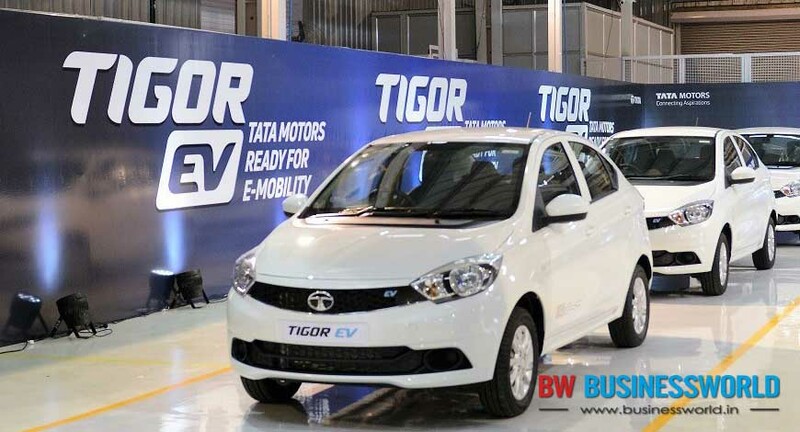 This lineup includes: Tata Tigor EV, Tata Tiago EV, Tata Nano EV (Jayem Neo) and Tata E Vision.